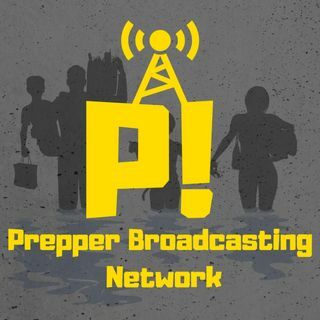 On this week’s episode of the Prepping for Tomorrow program, Author Bobby Akart continues his discussion about stocking your Prepper Pantry. Last week, the program focused on growing your own food and heirloom seeds. This week, we’ll focus on food storage and canning.